Pakistani philosopher Jawaid Bhutto was gunned down Friday near his home Southeast D.C. home. His death marks the District's 30th homicide of the year. The District’s rapidly rising homicide rate has claimed the life of a beloved Pakistani philosopher — gunned down Friday near his Southeast D.C. home. 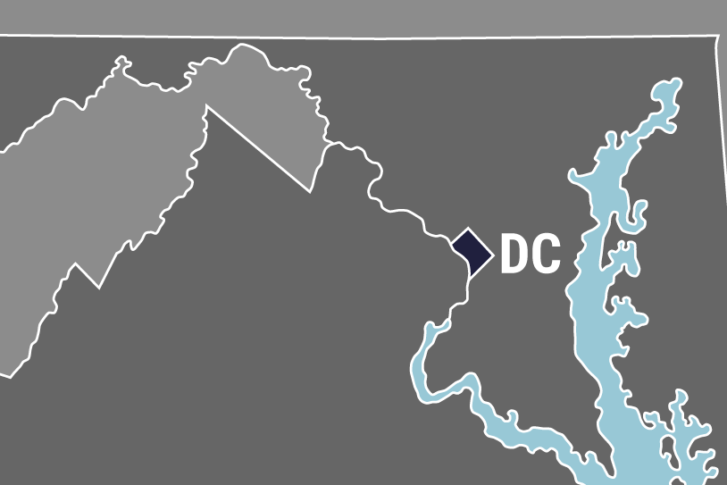 D.C. police said 64-year-old Jawaid Bhutto was found mortally wounded in the 2600 block of Wade Road Southeast around 11 a.m. He was taken to MedStar Washington Hospital Center, where lifesaving procedures were undertaken. He was pronounced dead about an hour later. Police have arrested Hilman Jordan, 45, of Southeast D.C., who is charged with first-degree murder. A police report indicates that both Bhutto and Jordan lived in the same building on Wade Road, and a handgun was used in the killing. Bhutto served as chairman of the philosophy department at Pakistan’s Sindh University. His wife is journalist Nafisa Hoodbhoy, according to the Pakistani newspaper The Express Tribune. Hoodbhoy told NBC Washington that Bhutto was her closest confidant. “We shared everything,” she said. They chose their home in Anacostia after Hoodbhoy got her job in 2003 at Voice of America. They wanted a house close to the U.S. Capitol, she said. Hoodbhoy said she and Bhutto are familiar with the suspect and would see him on the porch. “We tried not to ruffle his feathers,” she said. His death is being widely mourned by political leaders, writers and others in his native Sindh, Pakistan, according to The Express Tribune. And his wife plans to take his remains to Pakistan. “I know he was most committed to his soil,” Hoodbhoy said. Bhutto is being remembered on Twitter, beneath a hashtag bearing his name. Bhutto is the District’s 30th homicide victim of the year. The number of homicides during the same period in 2018 was 17.